Power Men > The gym makes him sooo hot to play! 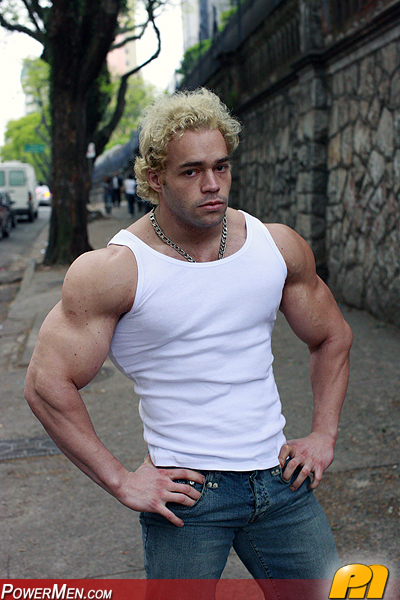 20-year old Ricky Wollensky just loves to pump his big boyish muscles at the gym, dreams of Championships in his head. Ricky shows it all for our cameras with two explicit scenes!